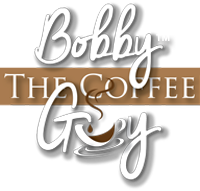 Thank you for shopping at Bobby the Coffee Guy. You will be responsible for paying for your own shipping costs for returning your item. Shipping costsare non­refundable. If you receive a refund, the cost of return shipping will be deducted from yourrefund.